Graco is an American baby products company, owned and operated by Newell Brands, now based in Atlanta, Georgia. The Graco 4ever All-in-One convertible car seat is meant to last from birth to when your child no longer needs a safety seat. Many of these seats are dependable in this regard, but most lack some versatility. Either they lack enough recline in rear-facing mode or children grow out of them way before the listed maximum weight, among other things. We’ve reviewed lots of convertible seats, and like most multi-function equipment, they perform each job decently, while single-function seats often perform their one job better than any convertible can. 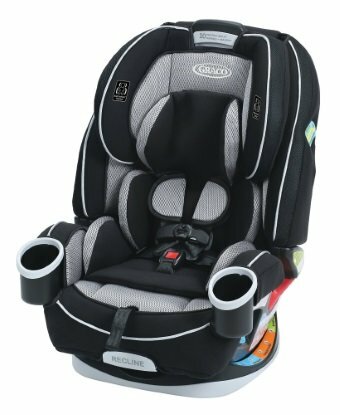 While this one isn’t perfect, the Graco 4ever All-in-One is about the closest it comes in the realm of convertible seats. The newest versions of this seat include more fabric options and a lower price than the originals. While not super expensive, it still costs enough that most families will want to research all the pros and cons before making the investment. We’ll break them down for you here.